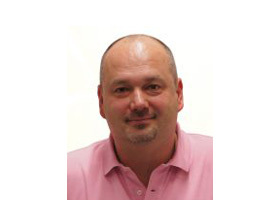 EP NURSEMATE™ St. Jude Medical Recording - CARDION s.r.o. 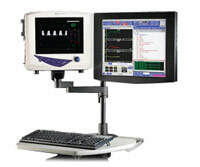 The EP-NurseMate™ Real Time Review and Charting Station is an integrated real-time review station for the EP-WorkMate™ Recording System that allows a separate user to review and edit patient study data stored on the EP-WorkMate Recording System and document patient care data during a patient study. 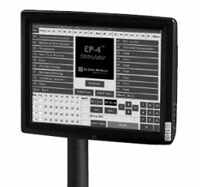 The EP-WorkMate™ Recording System is a highly sophisticated, yet simple to use workstation that provides electrogram acquisition while serving as the technology platform for the seamless integration with other systems, software and products used in the EP lab. 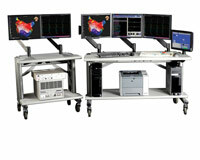 The EP-4 Computerized Cardiac Stimulator features high-speed processing capabilities, an intuitive user interface and an array of time saving key-command shortcuts.